1 SBD for $1.80 VOTE! Limited Time! Have a lot posts/comments about to pay out? CASH IN with the recent SBD pump! 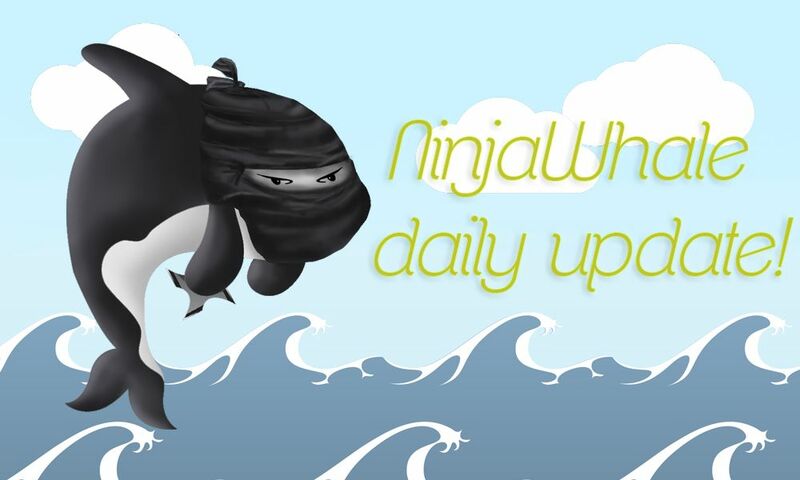 For 1 SBD you will get a 100% vote from the Ninjawhale trail worth over $1.8!